Employers are legally bound to provide employees with details of who to raise a grievance to. It should be part of the written particulars of employment or in the employment contract. Many employers also have a stand-alone grievance procedure, which sets out the steps to be taken if an employee raises a grievance. The first step in the process is for the employee to state the nature of their complaint, preferably in writing. Managers should try to resolve the issue informally, but if this is not possible then the employer should arrange a formal meeting with the employee (and a colleague or union rep, if they so wish). The grievance procedure may set out a timetable for this step. The next step is for the employer to investigate the complaint and establish the facts. Again, a timescale may be set out in the procedure, but the investigation should be completed as quickly as possible. The employee should be kept informed of progress. A further meeting with the employee may be necessary once the investigation has taken place. The final step is to make a decision on the grievance, and to notify the employee in writing. However, the grievance procedure should allow the employee to make an appeal against the decision. If they do appeal, then there should be an appeal ‘hearing’ (conducted by a manager not previously involved in the process, or an independent third party, such as a solicitor). While the process of dealing with an employee’s grievance is easy to set out, in practice it is usually more difficult and fraught, particularly in small businesses. 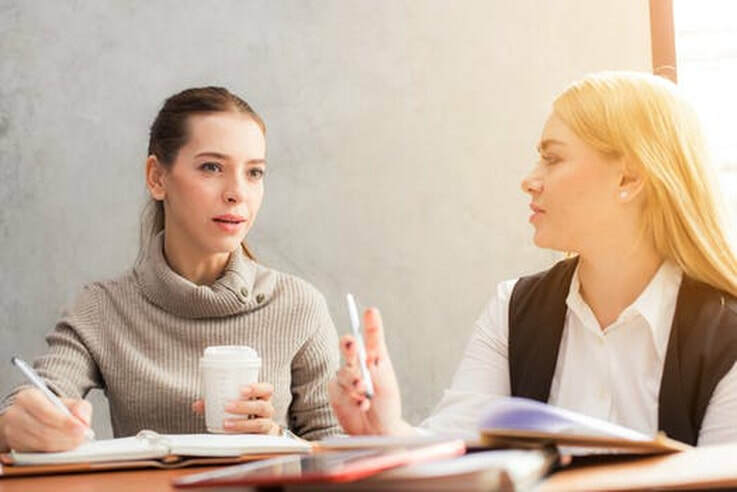 Problems are caused in particular when an employee raises a grievance and alleges bullying or harassment by their manager in connection with performance reviews and assessments. Where the manager is trying to ‘performance manage’ the employee, the employee can in effect stall that process by alleging bullying. In these situations, it is likely that the employer will need to take specialist legal advice. For more information on grievances and disciplinary matters, click here.